This is a great site for looking up historical maps around the world. Penners wrote: This is a great site for looking up historical maps around the world. Thanks for the link! All the scans are superb. I was sweating when I played those slots at casinointheuk casino. Next time I'm gonna take my friend down to that games. We could be a really good team. A map that shows travel times from London in 1881 . . . bear this in mind next time you're in a queue at Heathrow and the plane is delayed for a few minutes . 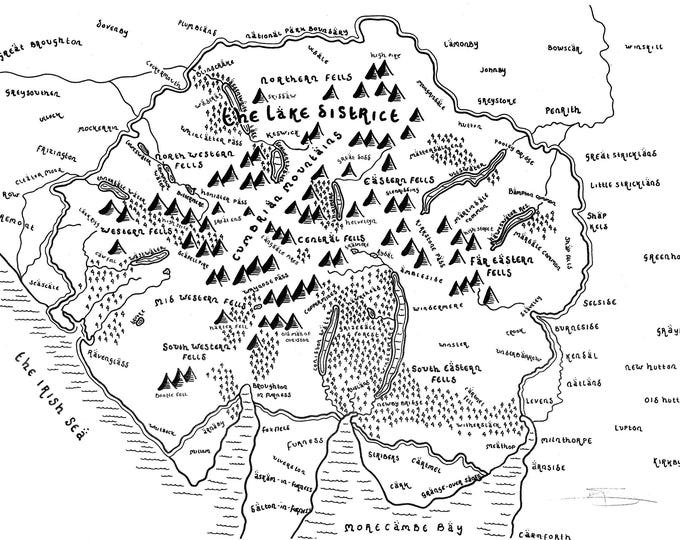 . .
Any one fancy a map of their local area in the style of Lord Of The Rings? A map of the Internet in May 1973. Each point represents a government lab, university or private company that was connected.